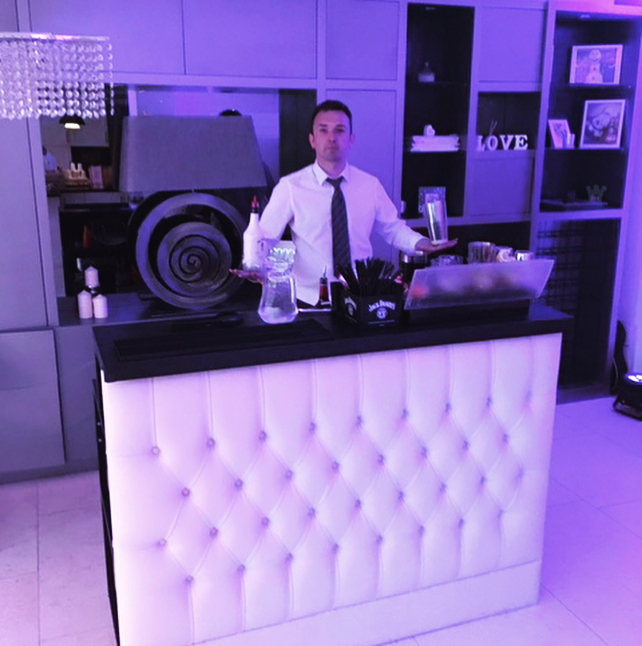 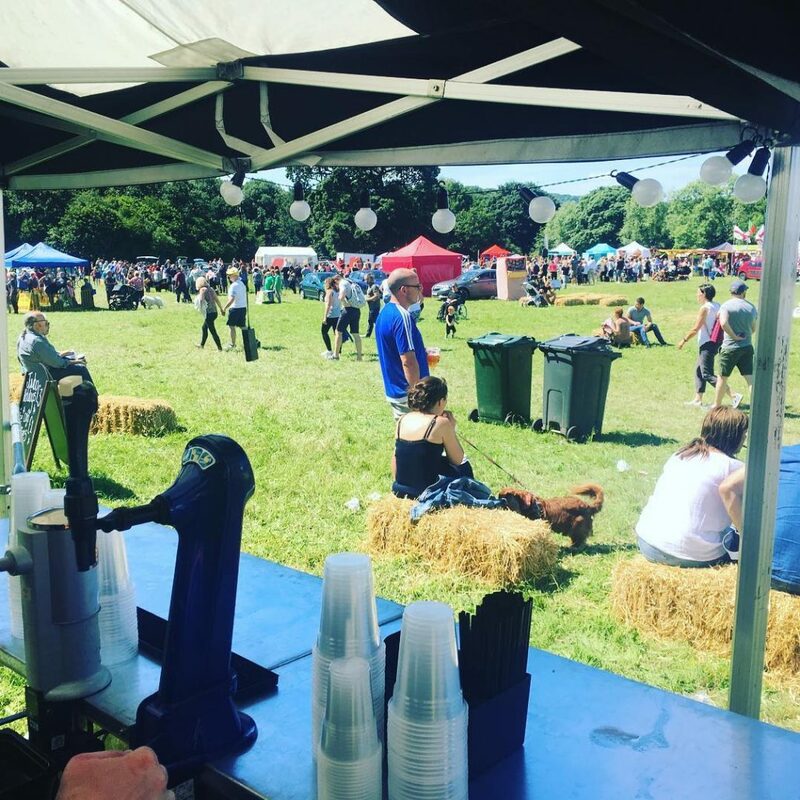 We at My Mobile Bar are experienced at providing bespoke events for a range of clients. 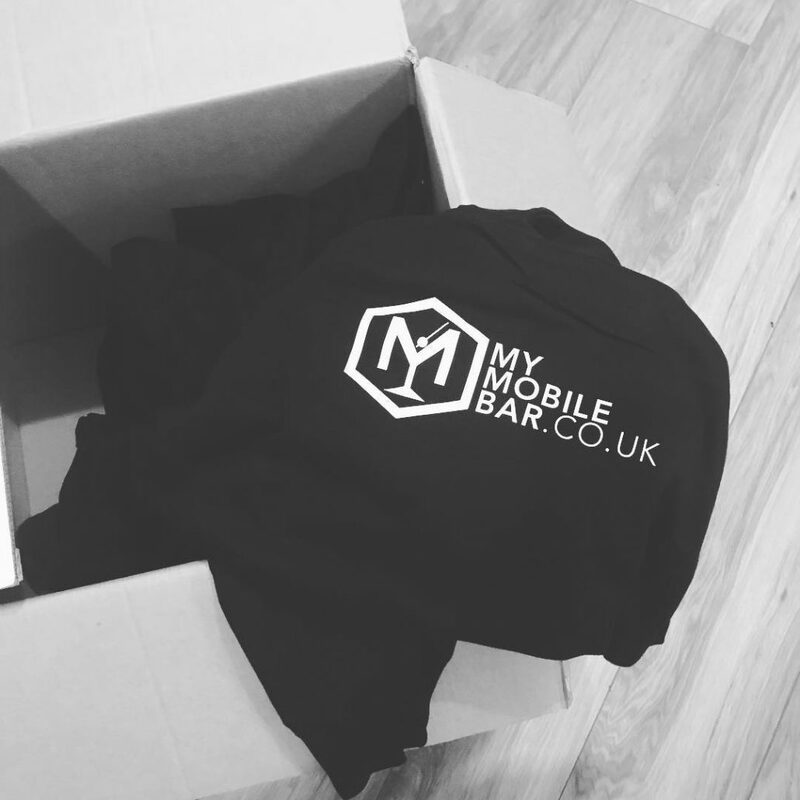 And as our name suggests we can travel anywhere within the United Kingdom to ensure you receive a service befitting your dreams and aspirations. 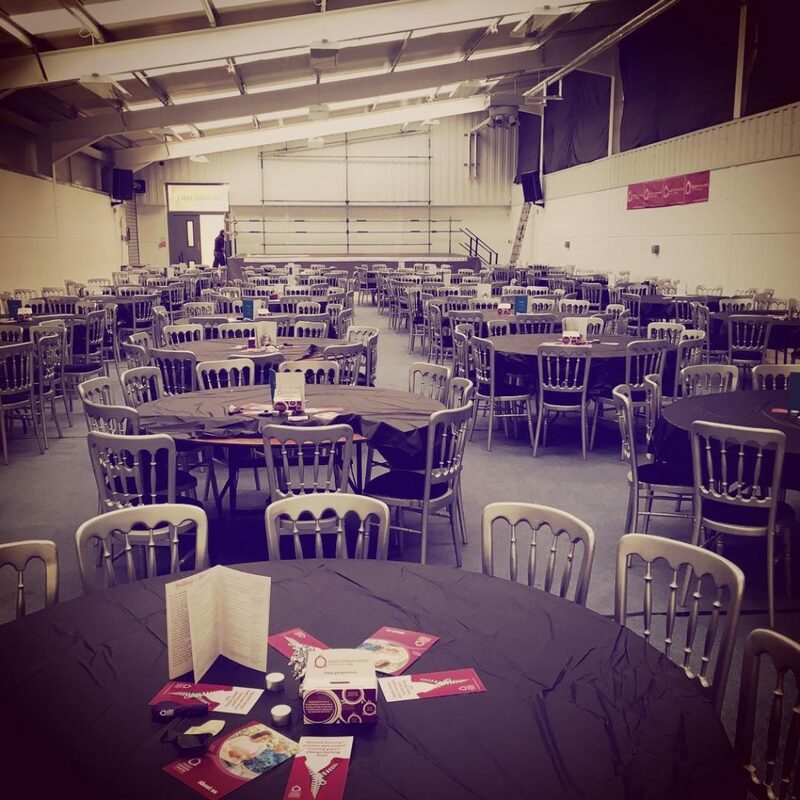 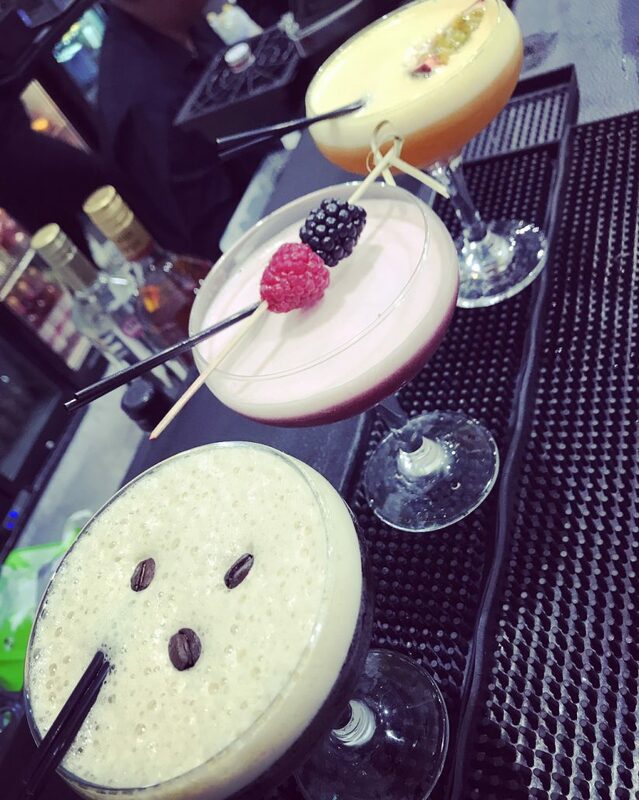 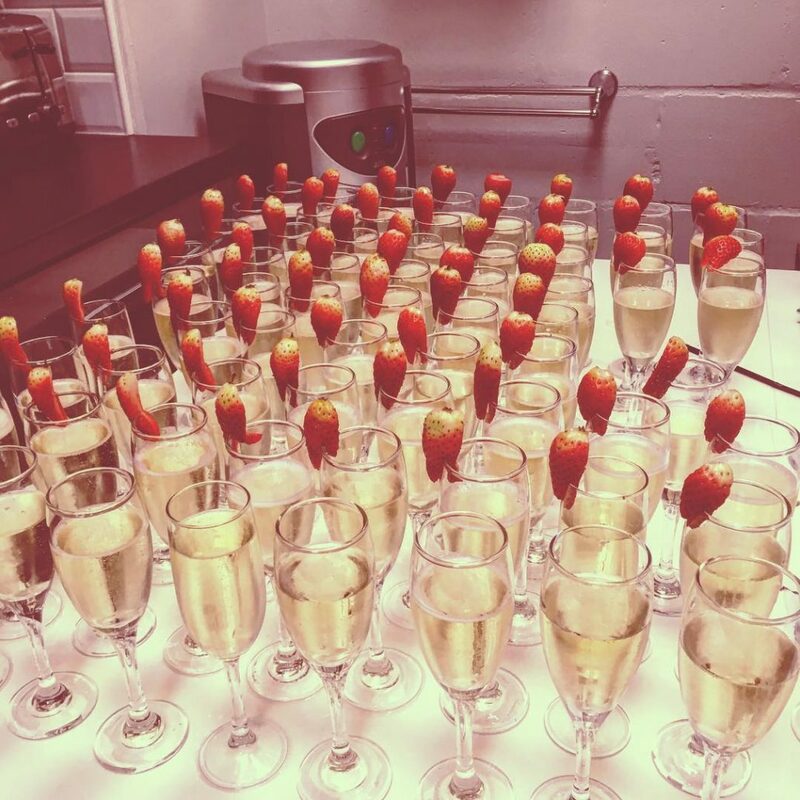 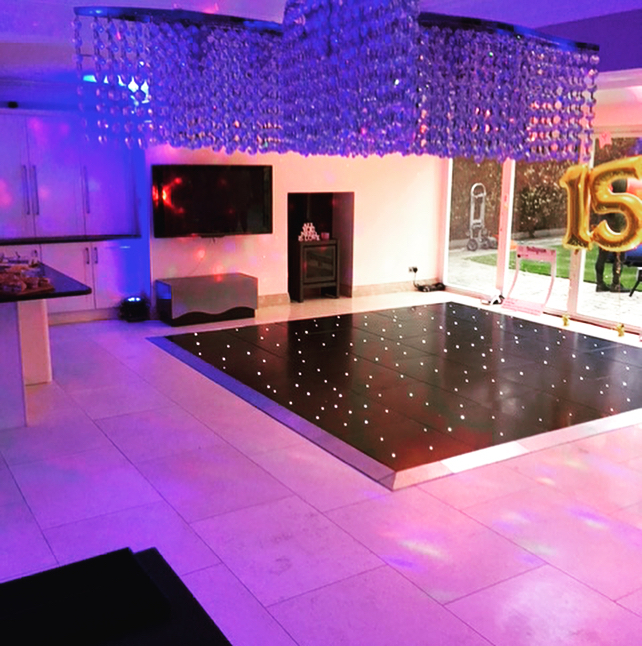 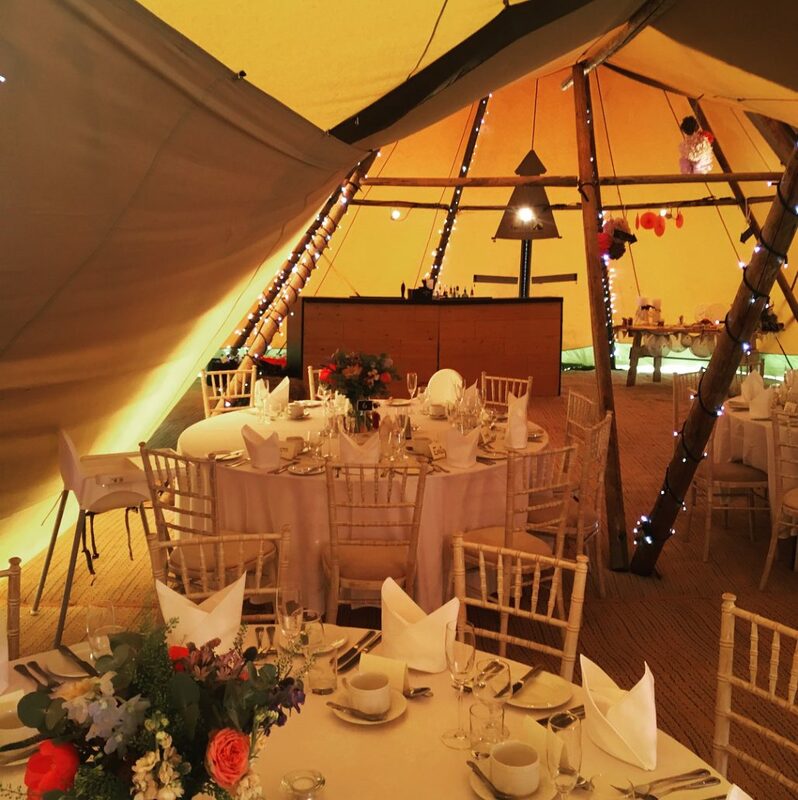 Our experience ranges from the formal Black Tie Cocktail Party, with skilled mixologists provided, through themed functions such as Weddings, to more relaxed celebrations such as Birthdays or Garden Parties! 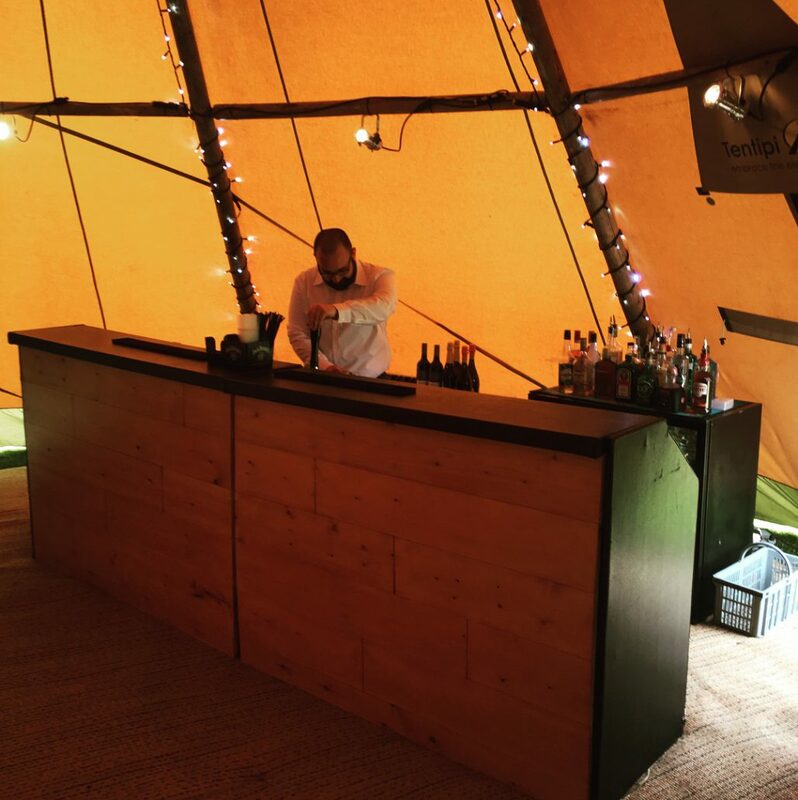 BOOK A BAR FOR YOUR EVENT NOW!